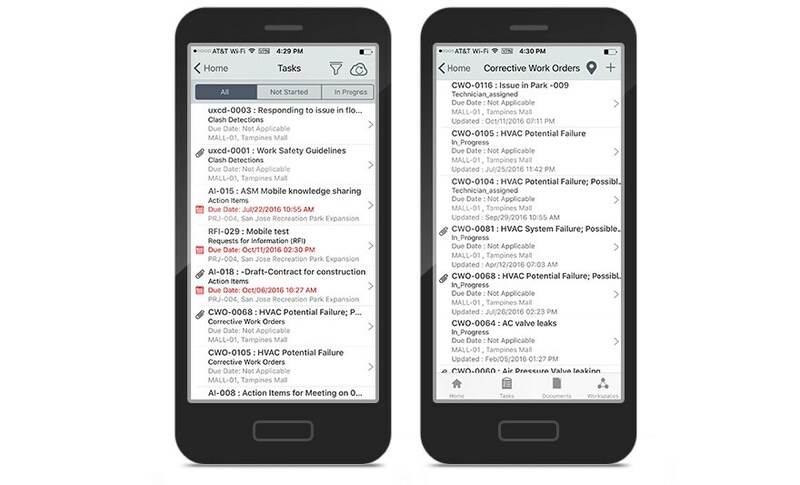 Oracle Prime Projects Cloud Service provides real time visibility into project information with an integrated project scope, schedule, cost, resource, risk and performance information. Project managers and stakeholders can make right decision based on in-built analysis, dashboard and reporting tools. In-built risk register to capture project risk data. Web-based project schedule and interactive Gantt and resource assignment. Manage project scope by project breakdown structure. 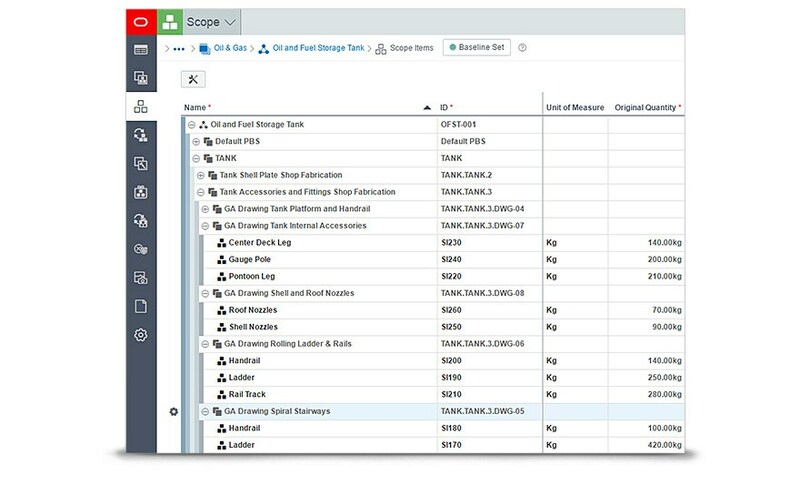 Work Plan that will allow planners, supervisor and field users to work on a single plan. Scope. Manage project deliverables in terms of scope. Manage budget and progress in terms of quantities, hours. Schedule. 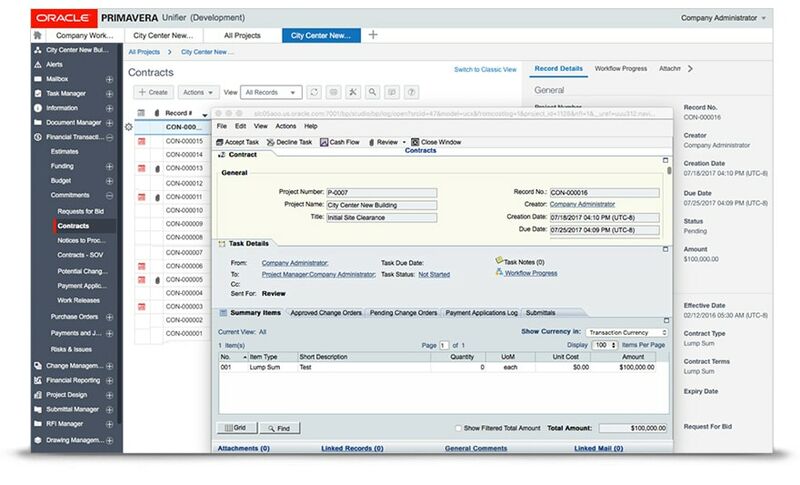 Plan and execute simple to complex projects leveraging web base scheduling capability. Cost. 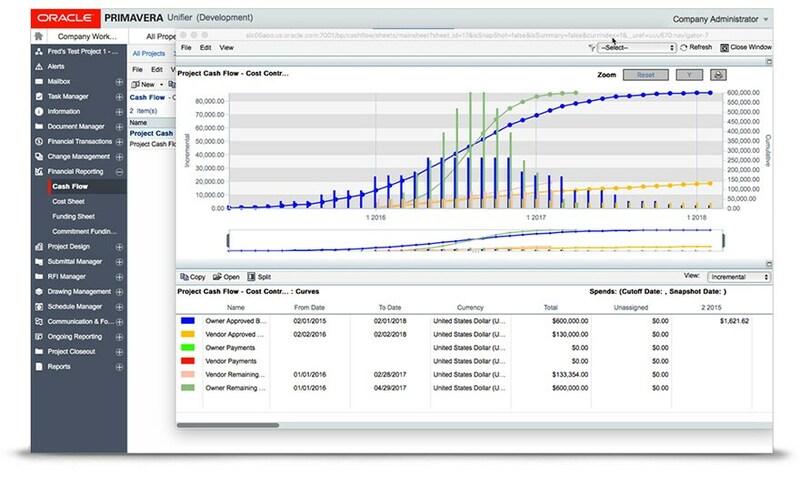 Monitor project budget, actuals and forecast information throughout the project lifecycle leveraging flexible cost code structure. Risk. Perform qualitative and quantitative risk analysis using risk register and cloud based Monte Carlo simulation. Document. 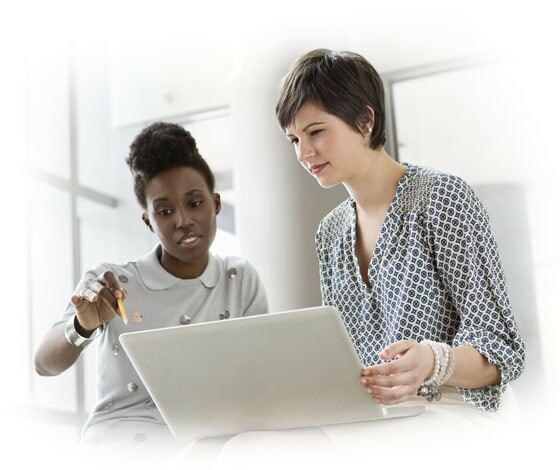 Integrated document controls capabilities that allow collaboration between project team members.